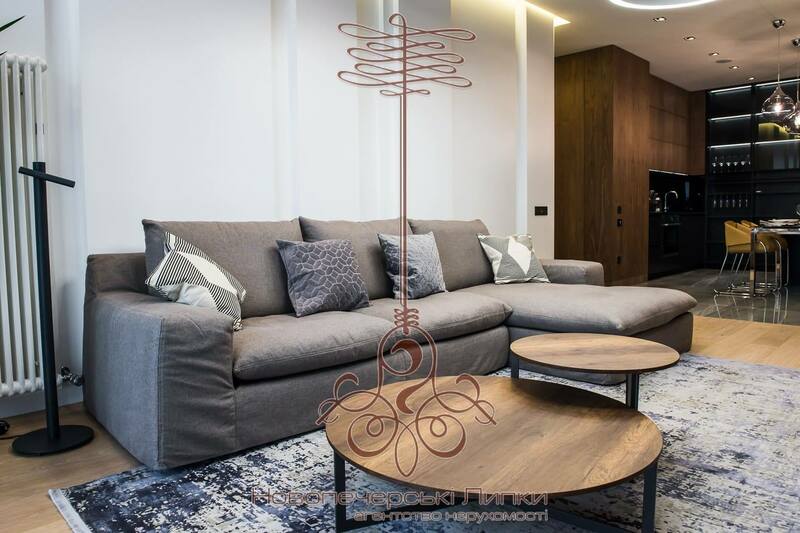 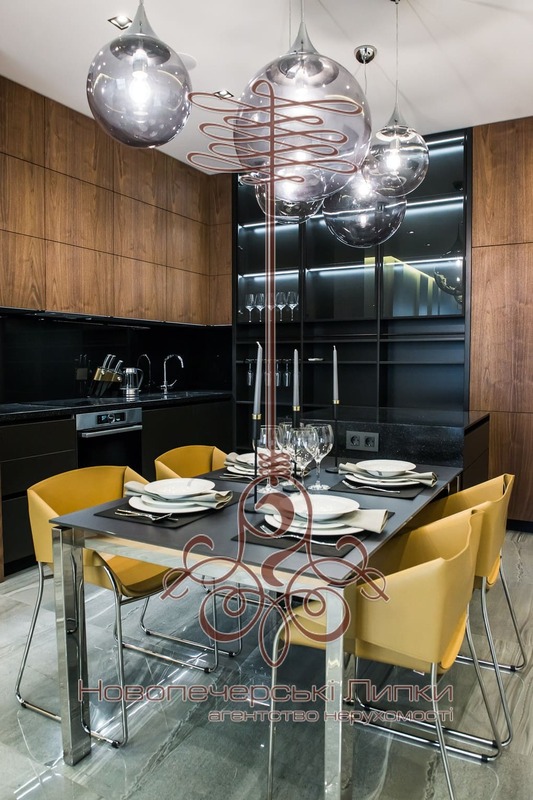 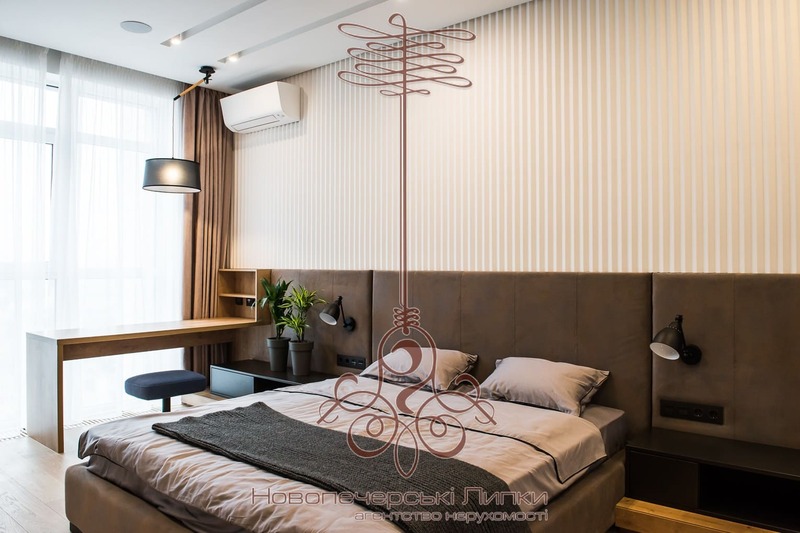 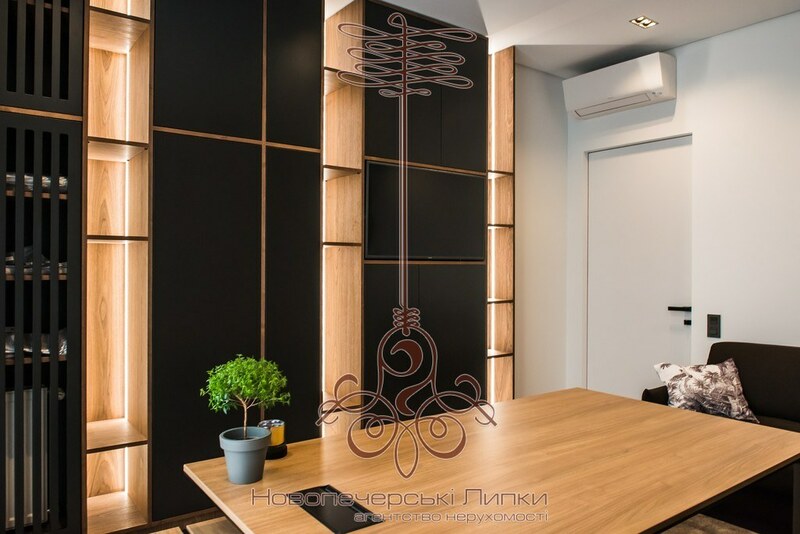 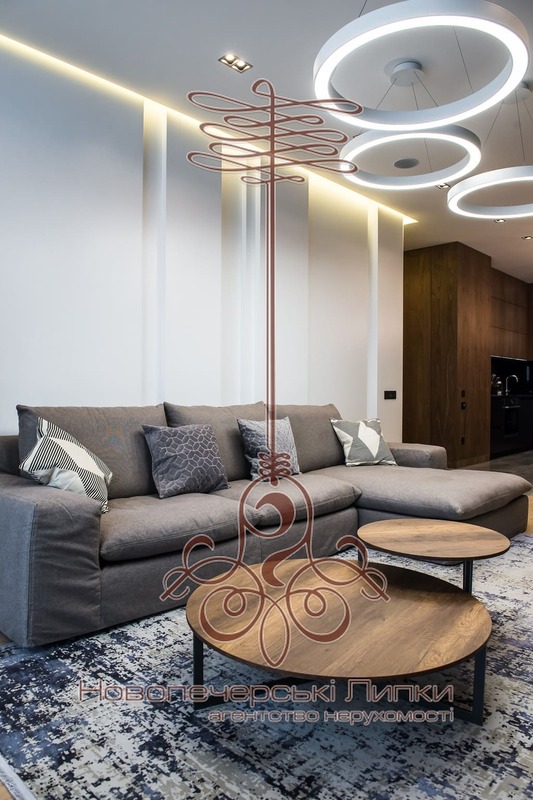 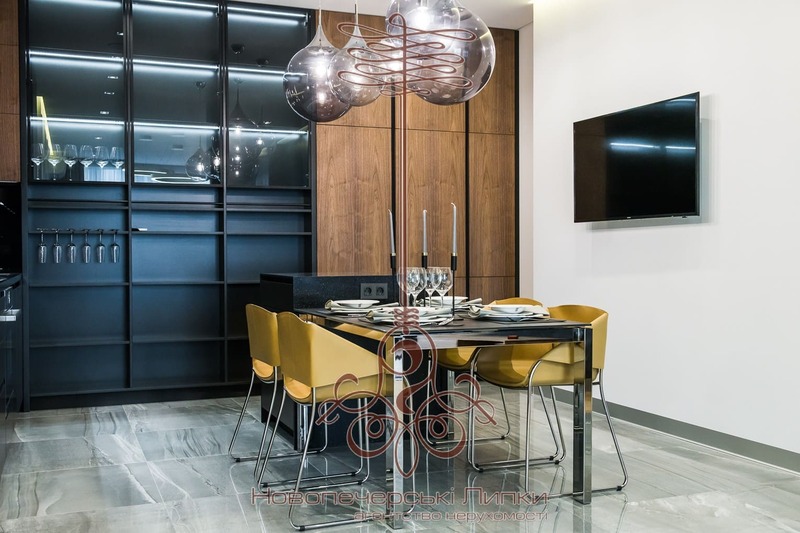 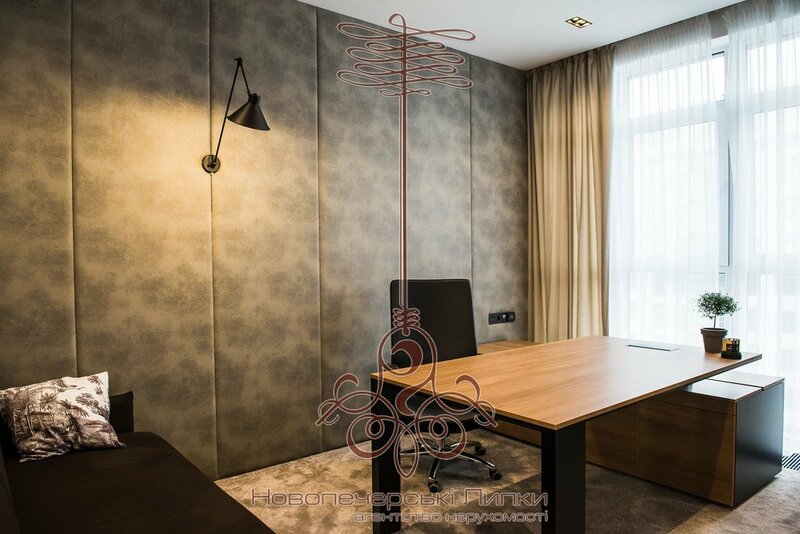 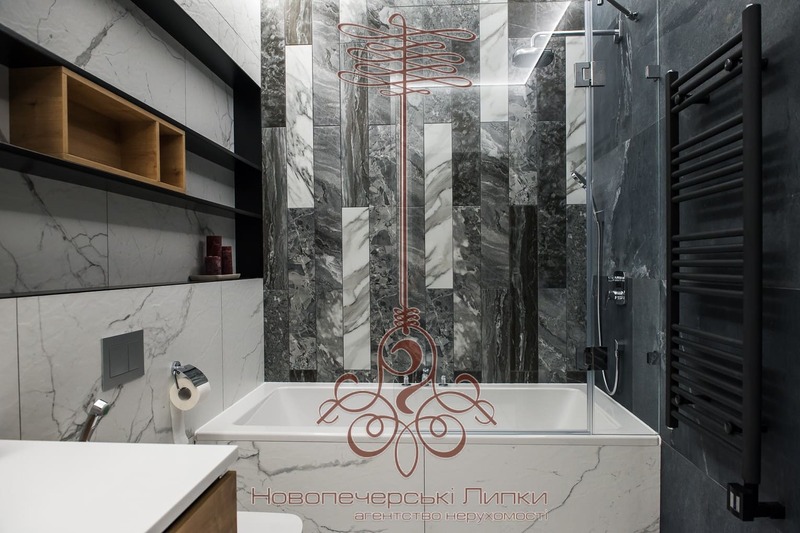 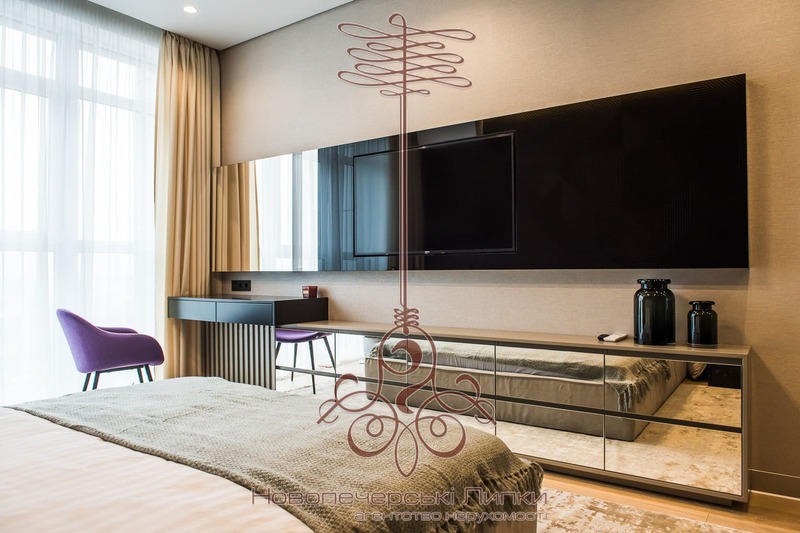 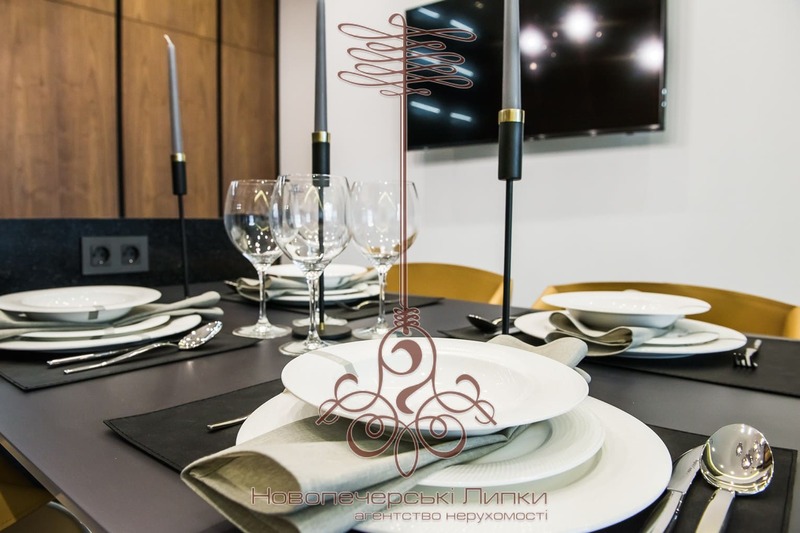 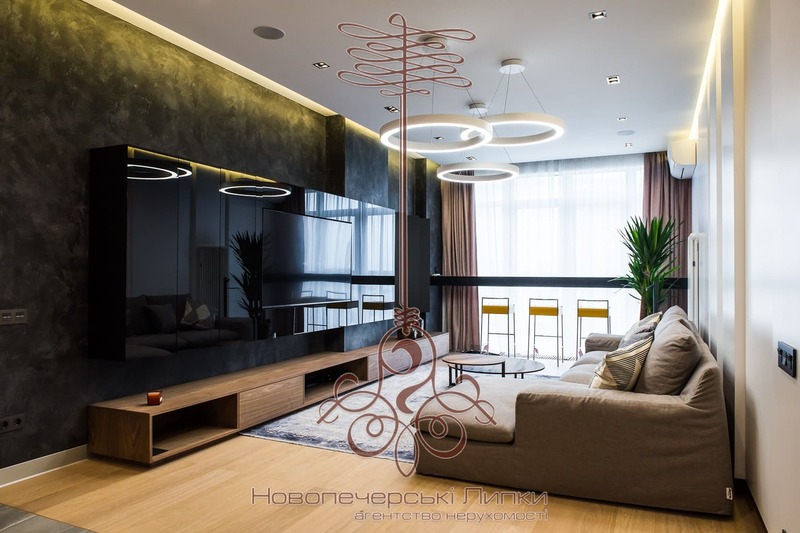 AN Novopecherskie Limes presents for sale a 4-room exclusive apartment in Kiev with expensive author’s repairs, with a total area of ​​154 m2. 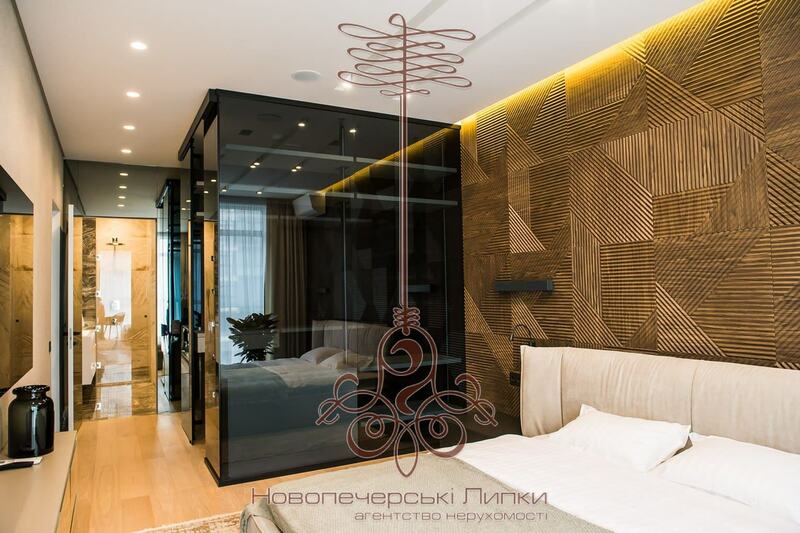 Apartments with a luxurious two-sided view with a modern unique design, thought out to the smallest detail. 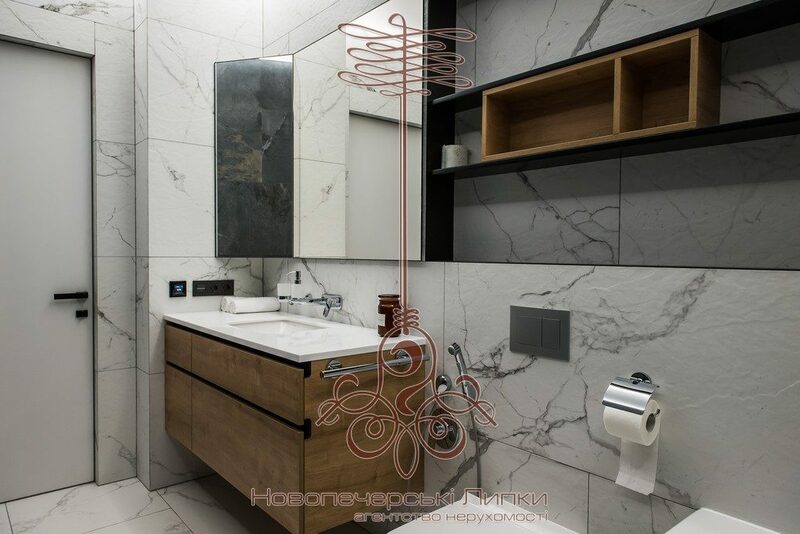 The maximum equipment of the apartment, which is equipped with furniture and appliances of well-known world manufacturers: a washing machine, a drying machine, a boiler, Daikin air conditioners, the Aquastoroz system, heated floors, Bosch kitchen appliances, a worktop and a stone bar are installed. 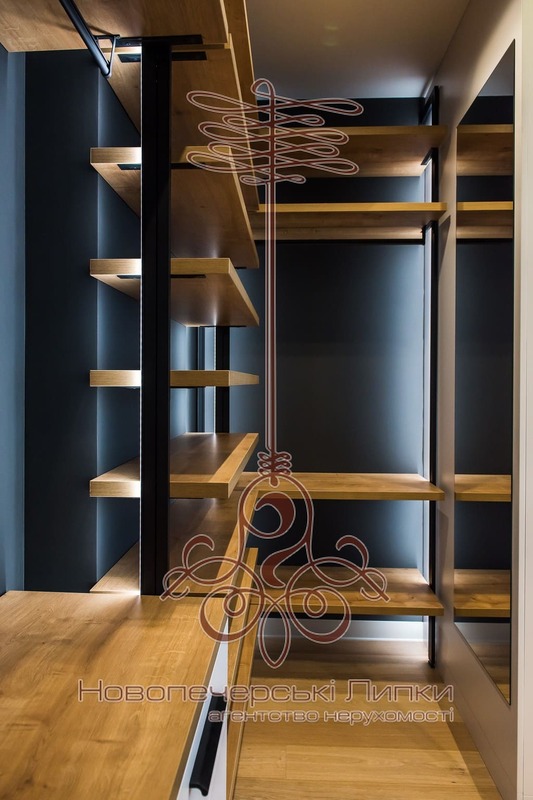 All furniture fittings of Austrian origin are from Blum, tiles from Spanish manufacturer Flaviker are laid throughout the apartment. 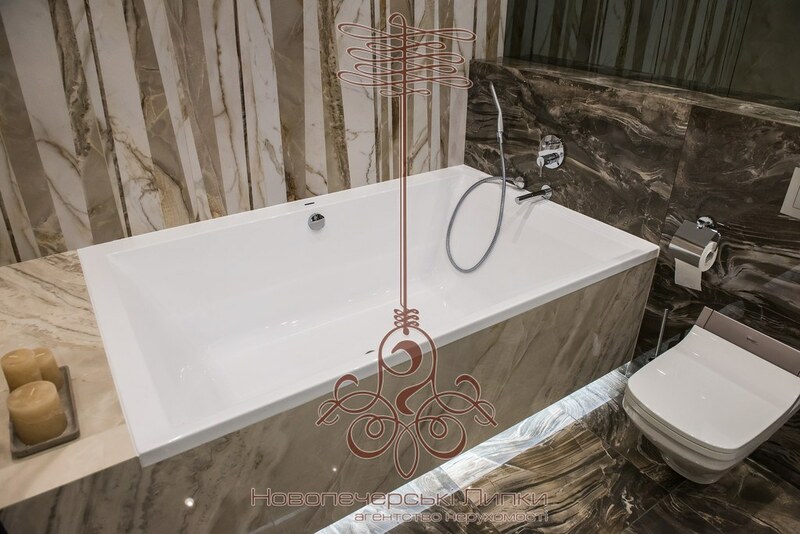 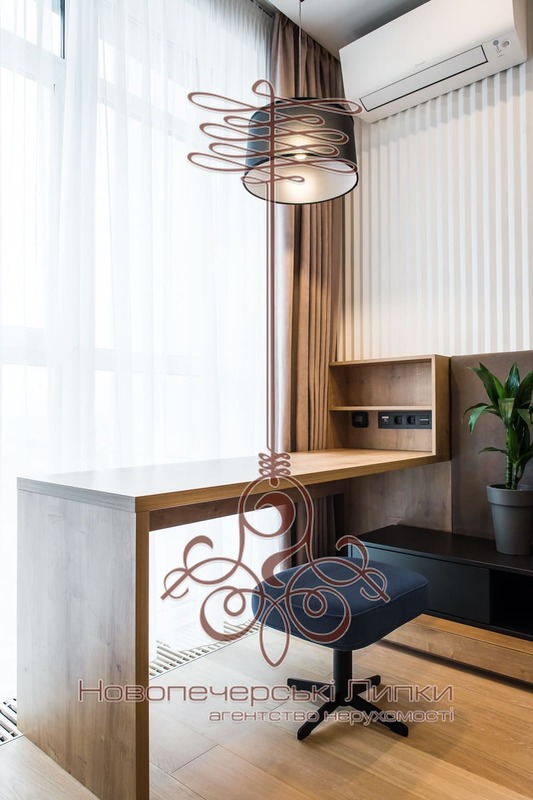 Plumbing fixtures from the famous German manufacturer Grohe, and Yamaha speakers are installed throughout the apartment. 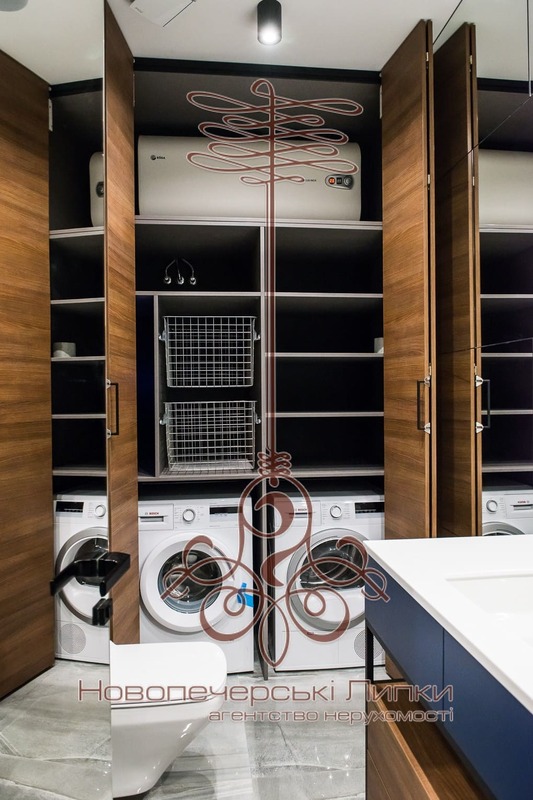 The apartment has 4 wardrobes, in which there are places for storing things, places for safe, space for a second refrigerator. 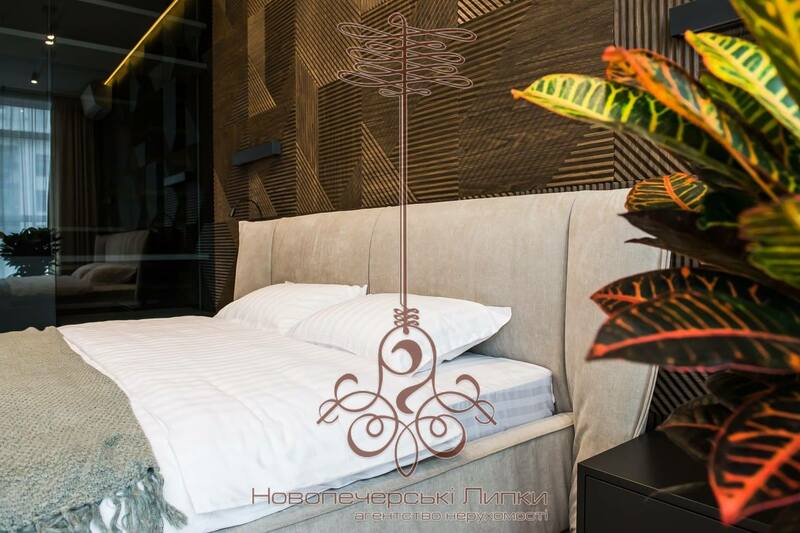 Everything for your comfort and coziness.